The Eternity Door Controller has both a keypad and an iButton reader. The keypad door entry system can be used to control access to a door with a wide variety of 12V DC electric or magnetic locking devices. 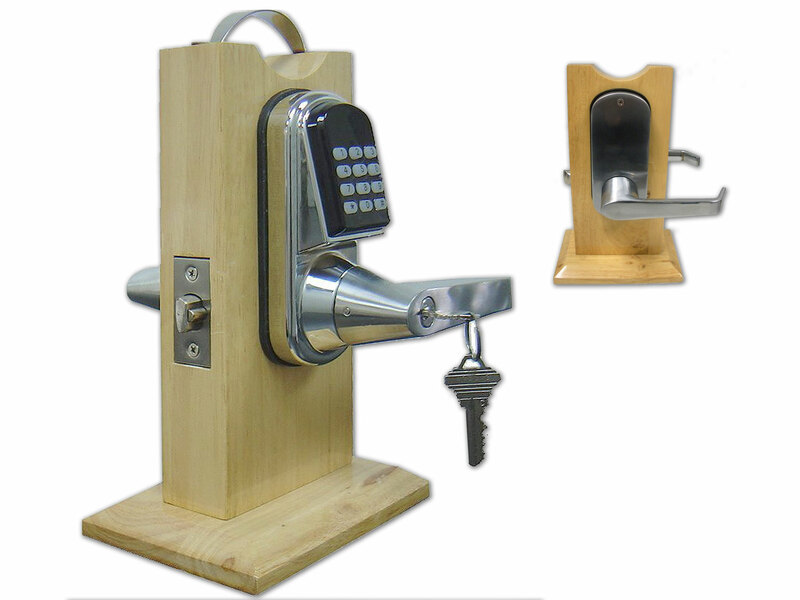 BOLT TYPE: Wall-mounted keypads that control an electric or magnetic strike and that lock automatically.. 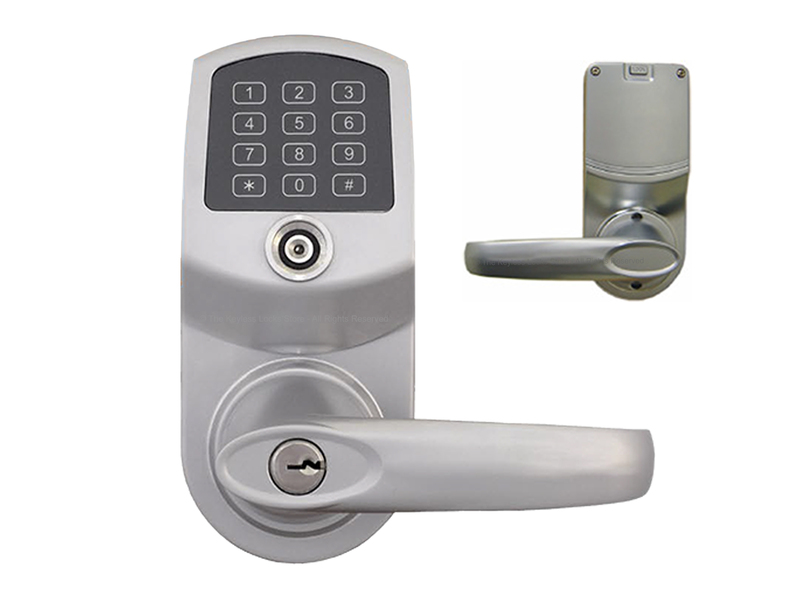 HANDLE: Keypads which are mounted on wall instead of door and have no handle. These usually control an electric or magnetic strike.. The handy kit can control almost any 12V DC locking device, including an electronic door strike, a magnetic door strike, a garage door opener, or an even entry door. It comes with an iButton keypad / reader unit which mounts on the exterior of the door. A 2nd iButton reader can be added inside the secured area at an additional cost. This would enable the system to control outbound exits as well as inbound entrances. The steel enclosure which houses the system circuit board mounts inside the secured area anywhere up to 1,000 feet away. This device can be programmed using the iButton PC Software with Audit Trail Kit which can grant or deny access on an individual basis by day or even by hour. 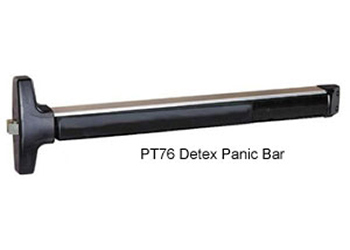 12 volt electric or magnetic locking device, such as an electric strike, magnetic strike, or magnetic latch. Connect to COM and NO for Normal Open contact. Connect to COM and NC for Normal Close contact. Connect the Ground (GND) to negative side of the exit device. iButton Eternity Series Owner's Manual and Software Guide.